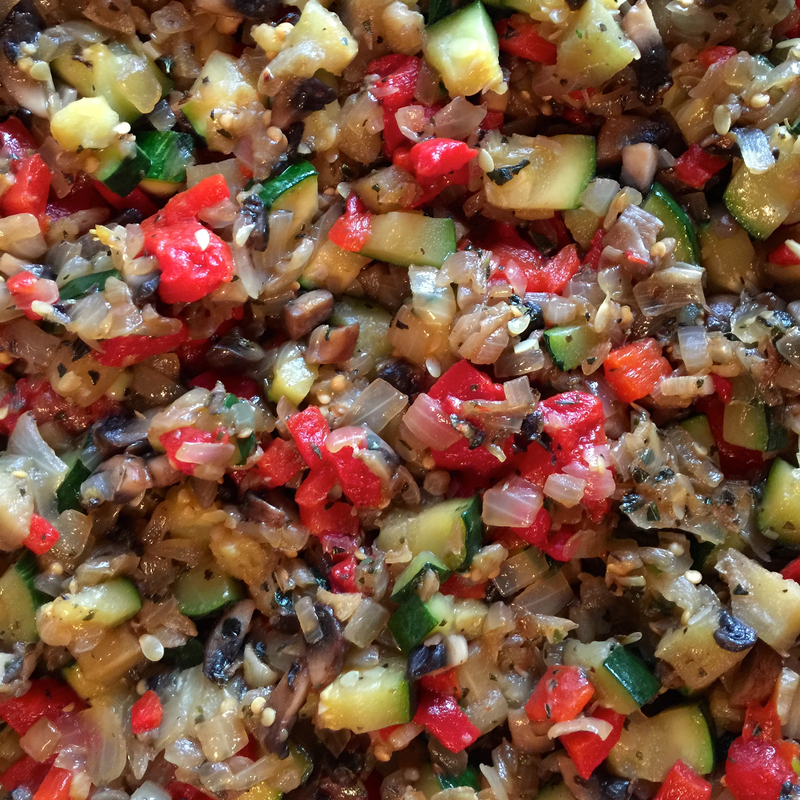 Silver linings… – Who Eats Like This? Once upon a time, there was a girl that really didn’t know how to cook. She met a boy, who did and decided she wanted to try to impress him, with her cooking prowess. She failed, miserably. I don’t even know where I found this recipe, but it just sounded so “gourmet” and delicious. 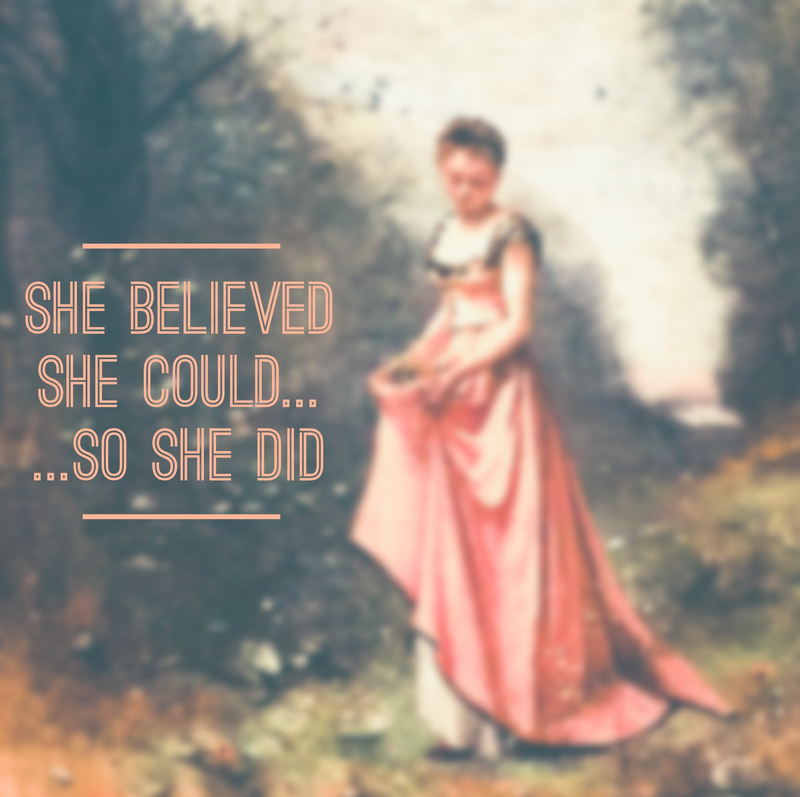 I wanted to prove to myself, that I could make something really great. Maybe I was also trying to win his permanent affection. Good thing I didn’t place too much stock on that first “gourmet” meal. It didn’t end well…the dinner, that is. 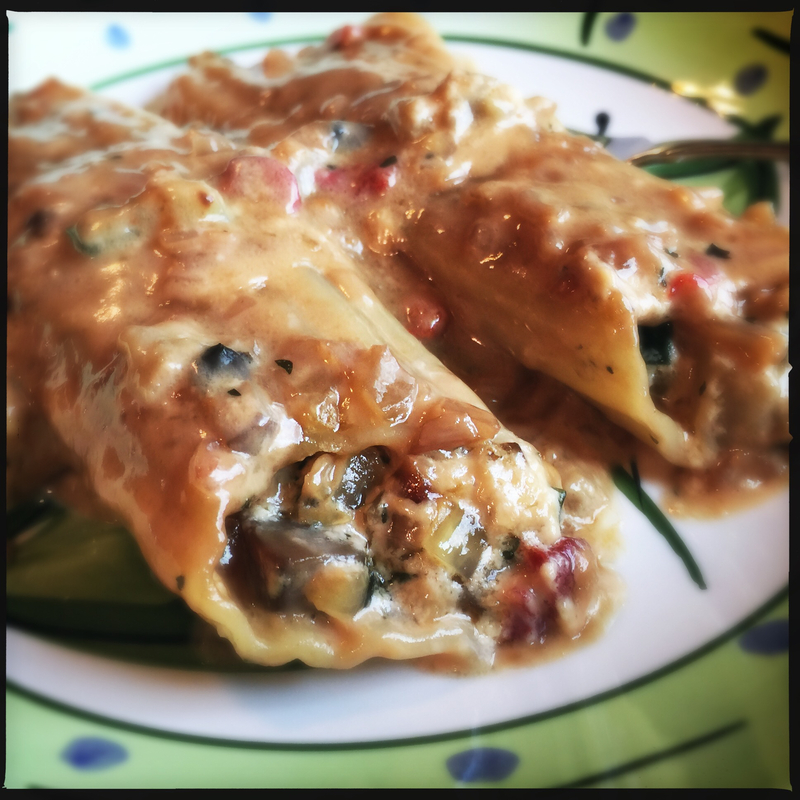 The recipe was called “Vegetable Stuffed Cannelloni with a Sherry Cream Sauce”… or something like that. I did find a recipe on Epicurious that was very similar. The original recipe was destroyed…on purpose…after the failed meal. You can see that recipe here. 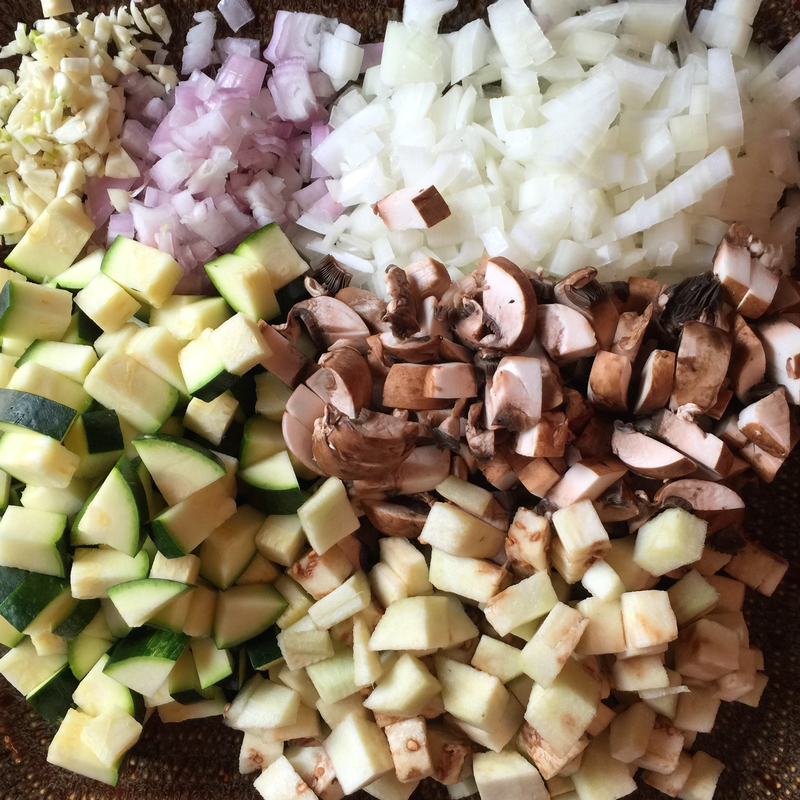 I went shopping for ingredients, some of which I had never bought before (eggplant, zucchini) and then spent hours (or at least it felt that way) chopping, cooking and prepping the meal. Carefully stuffed the pasta…poured that insanely delicious cream sauce over the whole bit and popped it into the oven. I had some leftover sauce in a pan on the stove, that I saved in case I needed more once it was done baking. Once the timer on the oven went off, I carefully removed that bubbling, incredible smelling masterpiece and placed it on the stove top…on the burner that was keeping that leftover sauce warm. My sweet future husband just crouched down next to me, telling me it was okay, that I meant well and it was just an accident. I was devastated. I didn’t cook anything “gourmet” for quite some time after that. 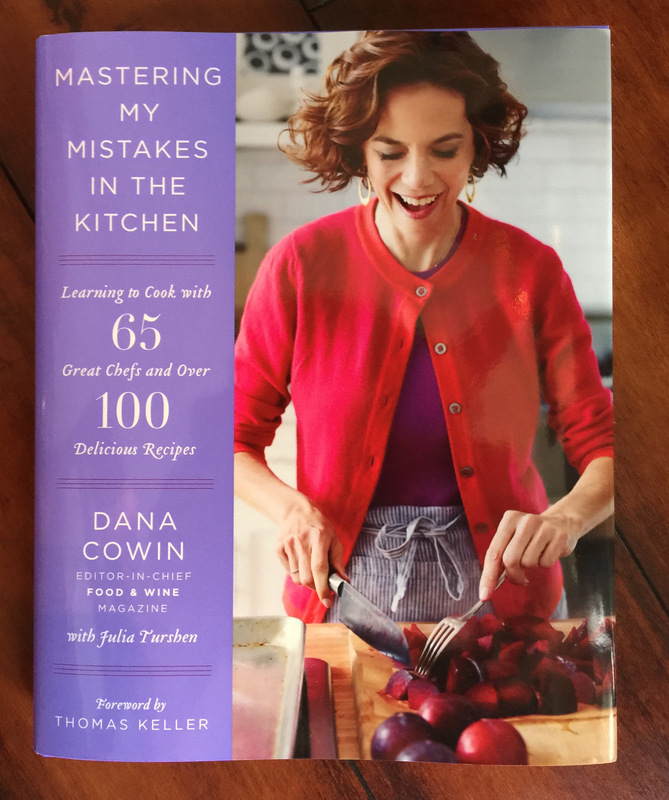 Fast forward to about a month ago, I saw a post on Instagram from Dana Cowin, the Editor of Food & Wine magazine, promoting her new cookbook, “Mastering My Mistakes In The Kitchen”. She was asking for people to share their biggest kitchen fail and of course, I had to share this story. I have thought about that dish many times since, and have learned to become a much better cook…not to mention, learning that very hard lesson, that you should not EVER put a glass baking on anything hot or cold! 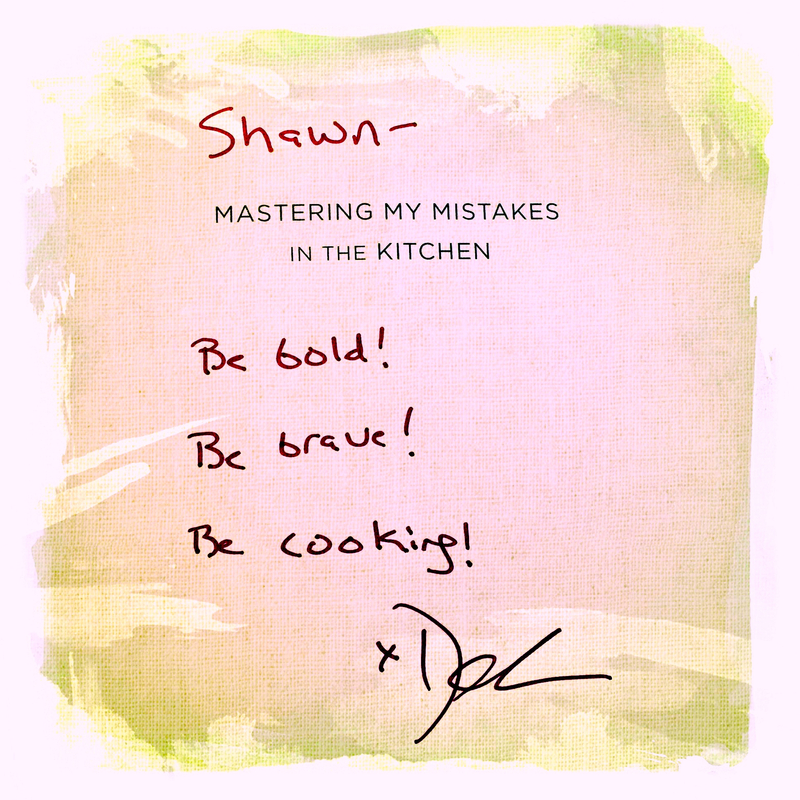 A day or so later, I see a notification that I won a copy of her new cookbook! My sad story has a silver lining! 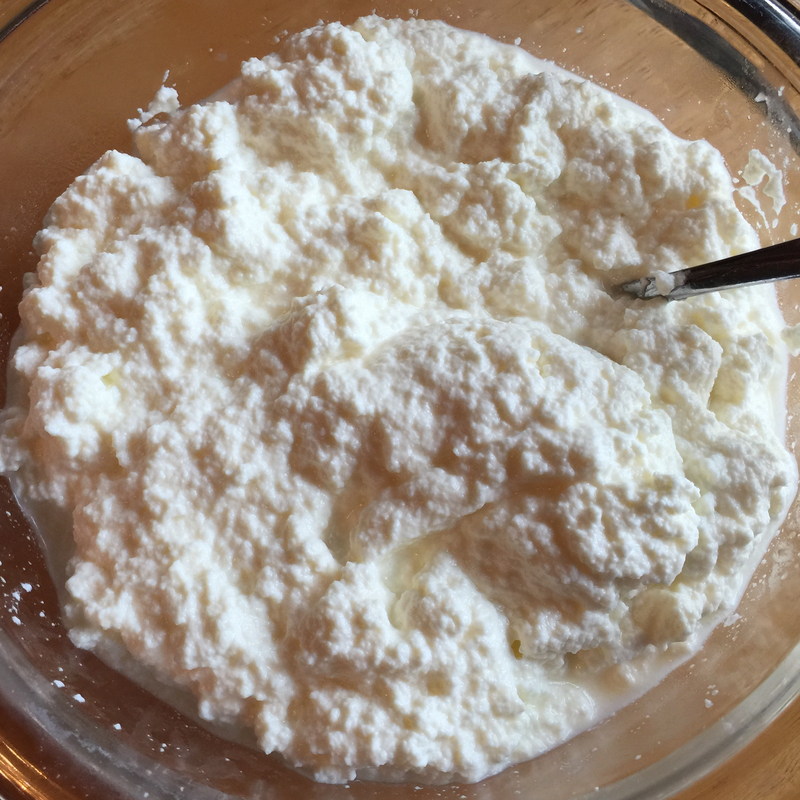 As I sat there, excited for my luck, I thought “Shawn, you should find that recipe and make it again!” And, this time, make it with Homemade Ricotta cheese…if you haven’t made that yet, DO IT! 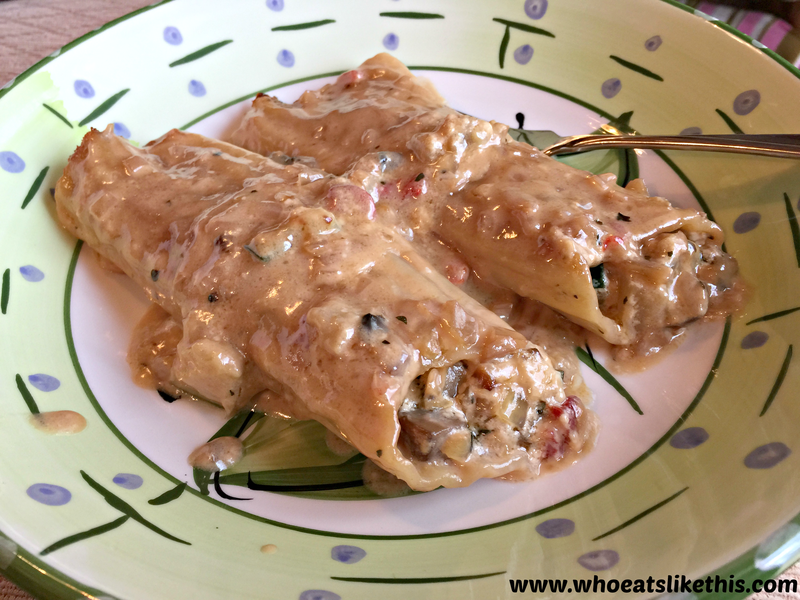 SO creamy & insanely delicious! 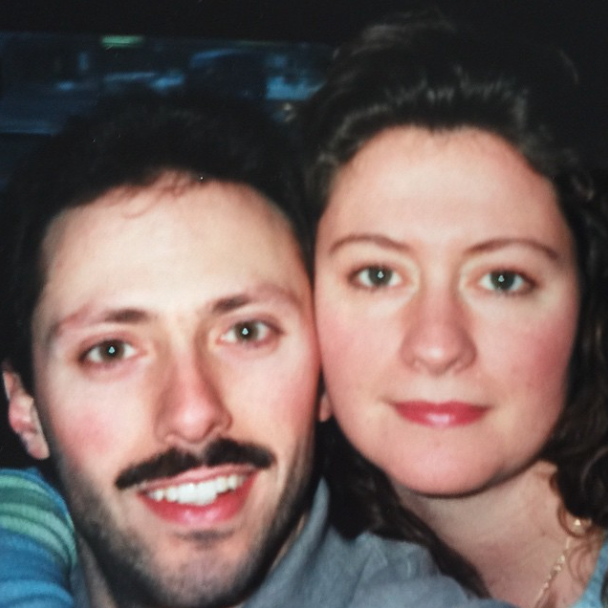 This was a fun post…reminicing about my food journey! I’ve come along way! Do you have a similar kitchen failure story? I would love to hear about it! 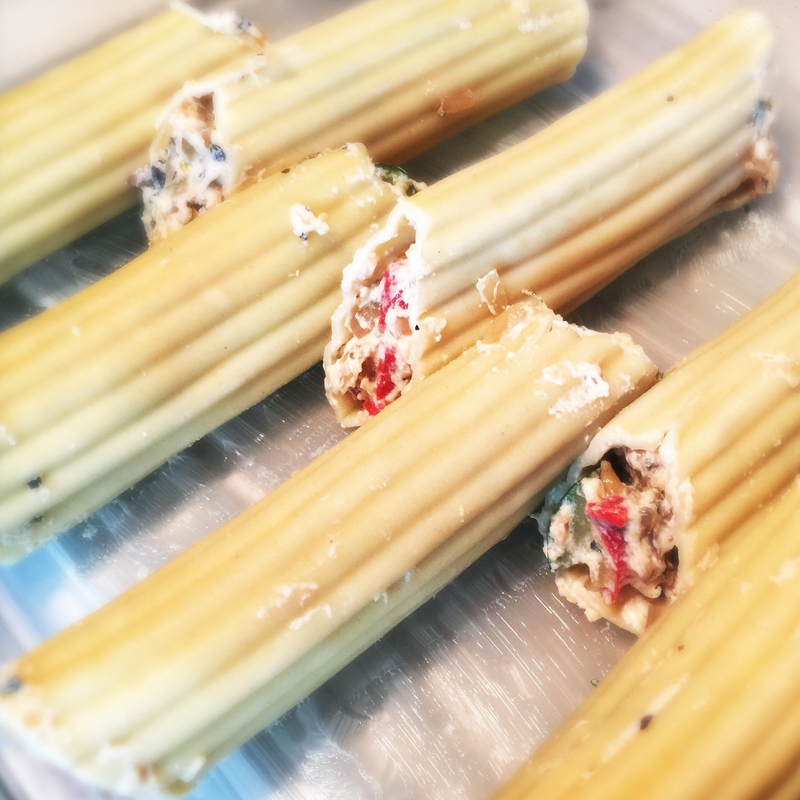 Next Post Pesto & Compound Butters…oh my!